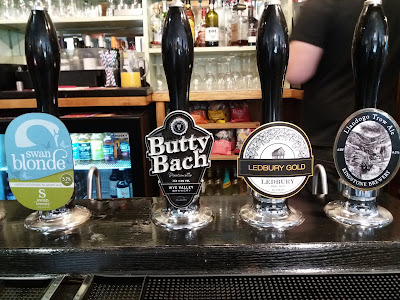 Beer-related travel, at home and abroad, exploring and indulging my passion for beer. Symonds Yat is a well-known beauty spot on the Wye Valley on the borders of Gloucestershire and Herefordshire, where the river takes a large meander, before almost looping back on itself. If the local rocks weren’t so hard (not sufficiency hard to prevent the river cutting an impressive gorge through them), then that loop would have cut back on itself, forming a classic “ox-bow” lake, so beloved of school geography textbooks. The Yat (whatever that term might mean), is a place I always wanted to visit, so the chance came on the first full day of our stay in Ross-on-Wye. I’d carried out a little research beforehand, and I’d also tapped up the hotel receptionist – always a good source of local information, earlier that morning. So after a birthday breakfast (oh, did I not say I’d reached the age referred to in the title of a well-known Beatles song), in Ross-on-Wye, followed by a look round this pleasant little town, we headed due south along the A40, in the direction of Monmouth, looking out, as advised by the receptionist, for the signs for Symonds Yat. From what I can make out the Yat itself is a large rocky outcrop which stands 500 feet above sea-level, with some spectacular views back down to the river, and across the surrounding countryside, but of more interest to me, especially with a wife who is not really up to climbing a rocky pathway at present, is the impressive gorge that the River Wye has cut through the rocks. There are also hostelries on either side, along with places to park the car, and there is a choice of visiting either the east or the west banks. I decided on the west bank for starters and followed the signs leading off the A40. The receptionist had advised that the road was narrow in places, and whilst I initially thought she’d been over-dramatic, we soon realised she wasn’t kidding. After a steady climb, the road narrowed even more and led us down towards the river. Two thirds of the way down, was the Old Ferrie Inn, built into the side of the hill overlooking the river, but it didn’t look open. As the narrow parking area at the side, looked like the last opportunity to turn round (and even that required something like a twenty-point turn), we decided to cut our losses, retrace our route and see what the opposite bank had to offer. 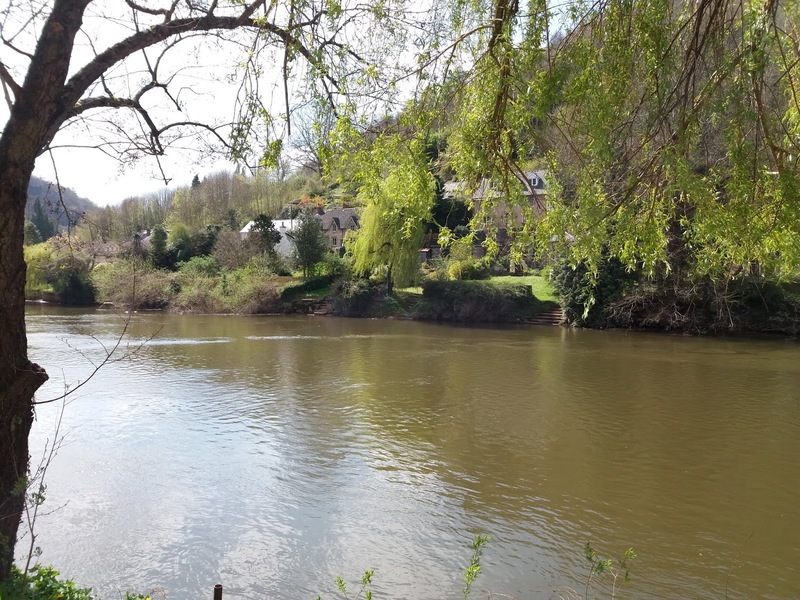 Looking on the map, the road, or should I say country lane , on this side of the Wye, crosses the river before leading across an area of flat land, enclosed by the aforementioned large loop. This would be the equivalent of the alluvial plain from those classic old geography textbooks – geography was one of the subjects I really enjoyed at school. It then begins to ascend, before forking off in two directions. The left hand fork, as I later found out, leads up to the rocky outcrop – again, is this the Yat? Whilst the road to right, which is equally narrow, leads down to the river. This was the road for us and, it would seem, a large proportion of both Gloucestershire and Herefordshire! For reasons best known to the church authorities, Easter is very late this year, which also means the dreaded school holidays are also late. Normally I can celebrate my birthday content in the knowledge that the “little darlings” will be back at school, but I miscalculated badly this time, and it seemed as if the whole world also wanted to enjoy the scenic beauty of the Wye gorge, canoe along the river, or take a rather more relaxing cruise. We managed to find a parking space, although this wasn’t cheap – especially as we didn’t require a four hour period. 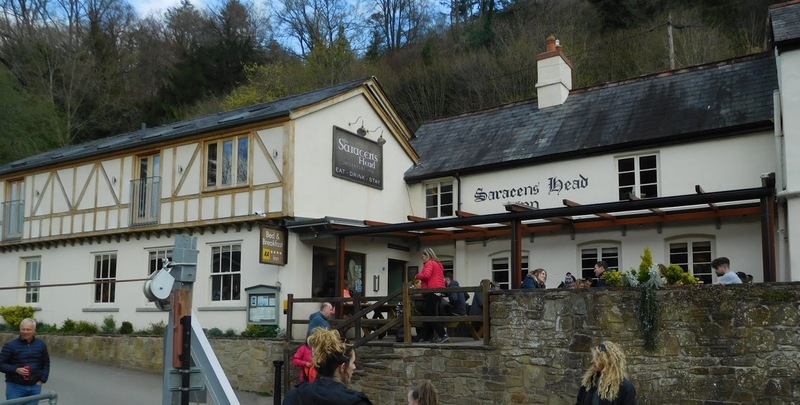 Needs must and all that, but having come this far we wanted to take a closer look at the gorge and also to partake of the refreshment offered at the nearby Saracen’s Head Inn. The latter establishment occupies a prominent position on the east bank of the river, and has been providing food and drink for several centuries. Unfortunately, given the crowds sitting at the tables over-looking the river, and on the terrace outside the pub, I was starting to think we would be unlucky. 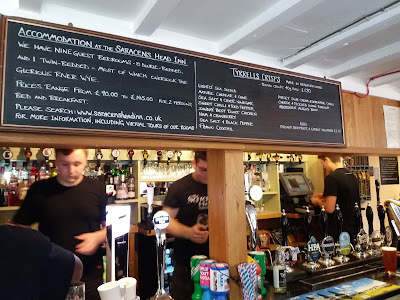 However, stepping inside the large single bar, with its flagstone floor and scrubbed wooden tables, we managed to find a vacant table, tucked away by the window, at the far end of the bar. We made a beeline for it before ordering a drink. 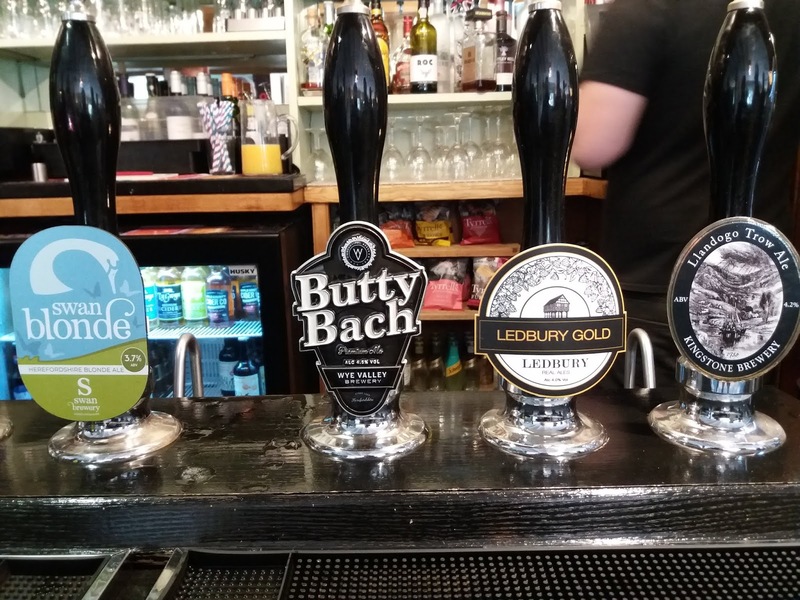 There was a choice of six cask ales on the bar; a selection which contained a couple of beers from Wye Valley Brewery. 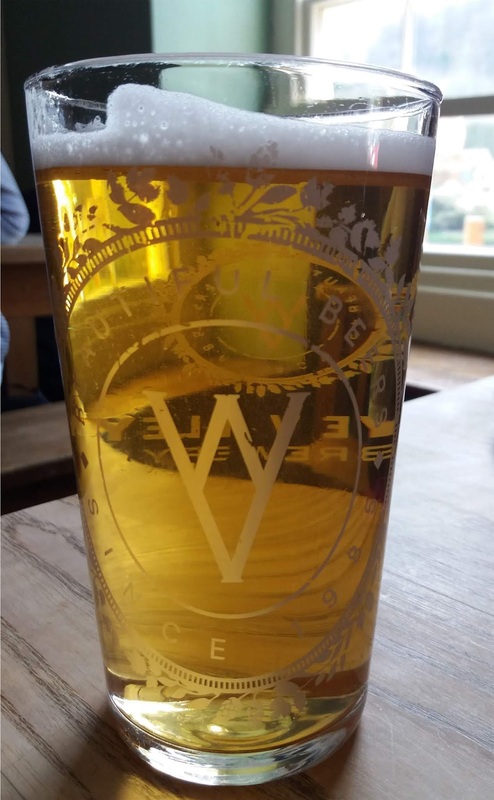 I opted for a pint of Hereford Pale Ale (HPA), which came up crystal clear, full of condition and bursting with fruity, citrus-like flavours, (NBSS 4.0). 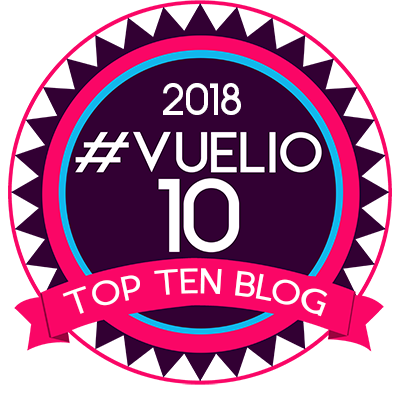 We were going to have something to eat, but after queuing up at the separate food counter, I over-heard a remark from one of the staff that, in view of the number of customers, there was at least a 45 minute wait for food – even for sandwiches. We decided to cut our losses and pick up a sandwich somewhere else. We paused for a look at the river and to take a few photos. We also saw the ancient rope ferry in operation; a set up whereby a small boat is pulled across the river by hauling on a rope which crosses from one bank to the other. We then made our way back to the car before heading off in the direction of Monmouth. 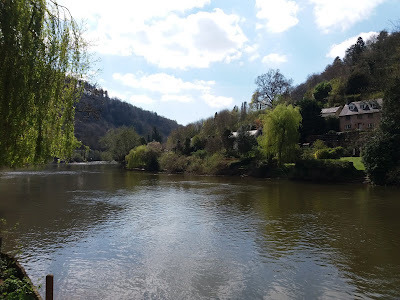 There’s an obvious moral to this tale, and that is check the calendar, particularly with regard to school holidays, but despite all the hassle I’m still extremely pleased that at last I managed to see and visit Symonds Yat. It's good to read that you enjoyed Symonds Yat, despite the school holidays rush, Paul. Yes, I fell foul of the same oversight recently too. To continue a theme from elsewhere, I was steered to the Saracen's Head by A Simple Twist Of Fate, one dark wet Sunday afternoon in December 2016. Driving down the A40, I realised that I had a puncture. I Managed to pull off, but the squirty-spray repair kit supplied with the car was useless for the gash. Then I discovered that there was no spare wheel. Rather than wait in the danger, and in the rain for a breakdown service, I decided to look for somewhere to stay the night, and set off, tyre flapping, for Symond's Yat east, the turning at which I had pulled over. I limped into the car park as night fell. I knew that it was a tourist spot, but when I saw the pub-hotel I couldn't believe my luck. I was driving back to Mrs. E, but, well without her, I just had to make the best of my night there, the way that one does.. I can't quite remember how many pints of Saved By The Bell I had, but the food and accommodation were both superb. Thanks to the wifi and the web, the next day I was able to get a breakdown truck, to take me to a tyre dealer's in Ross-on-Wye. I only wish that I could have more bad luck like that, really. "They walked alone by the old canal. A little confused, I remember well, And stopped into a strange hotel with a neon burning bright." From "A Simple Twist Of Fate" from the classic Bob Dylan album, "Blood on the Tracks"? The Saracen's Head has some good reviews Etu, and from what we saw on our brief visit the beer and the service were also first class. It's a pity the pub was so busy, as what we saw of the food, also looked good. My wife commented, just as we were leaving, on the well-stacked ploughman's being enjoyed by a woman sitting at the table opposite. It sounds like luck was certainly on your side that night! Yes, to a degree, you can make your own luck with the right call. Mine was deciding that I didn't care about cash that night, and guessing that there would probably be somewhere OK nearby. *it was 2015 actually, not that it matters to anyone else. ...and I've just noticed the brew called "Flat Tyre". Etu. I hadn’t noticed that until just now. Serendipity? Birraire.com || Beer blogging from Barcelona! 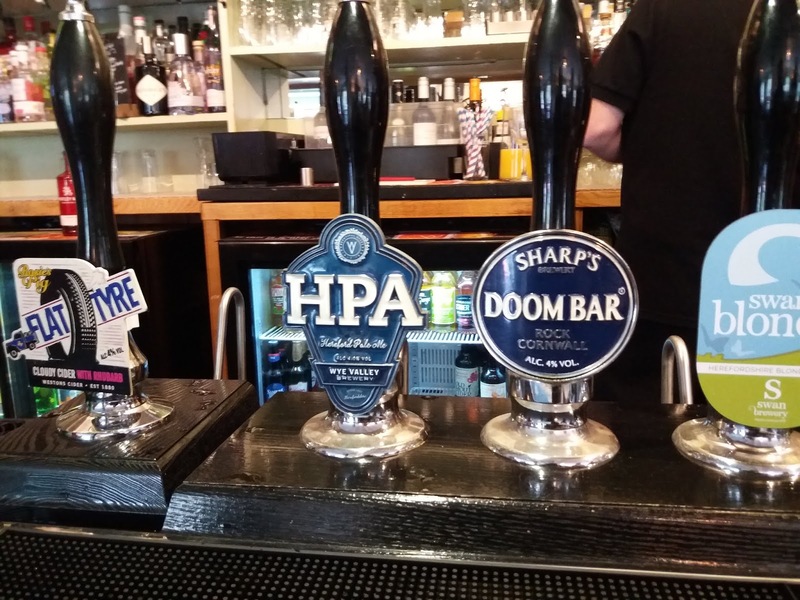 People like us…is pub and beer culture holding up a mirror to a divided society?